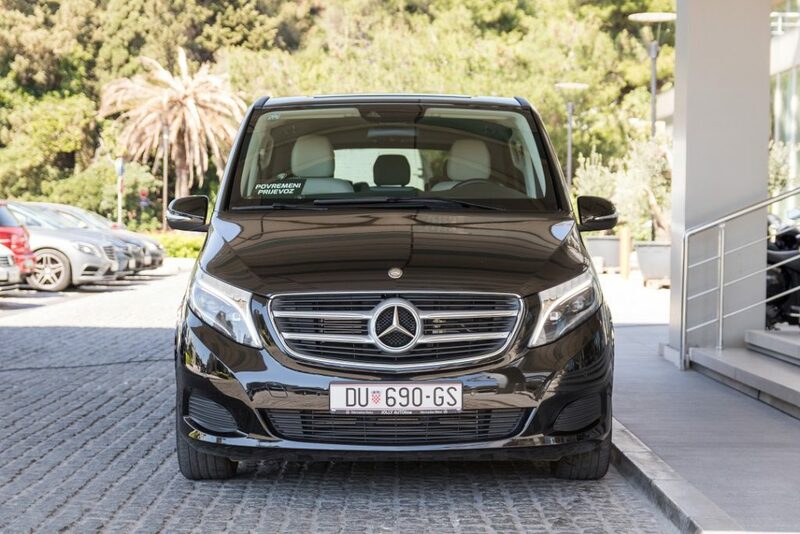 When getting to Dubrovnik from the Dubrovnik airport we know it can take a while to find a suitable transfer while surrounded by other travellers. Even when you get a taxi, you’ll never know exactly how much the driver is going to charge you until you get to your destination. 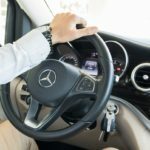 This is why we offer a fixed price, and a safe, comfortable and stress-free transfer from the Dubrovnik airport to the city. 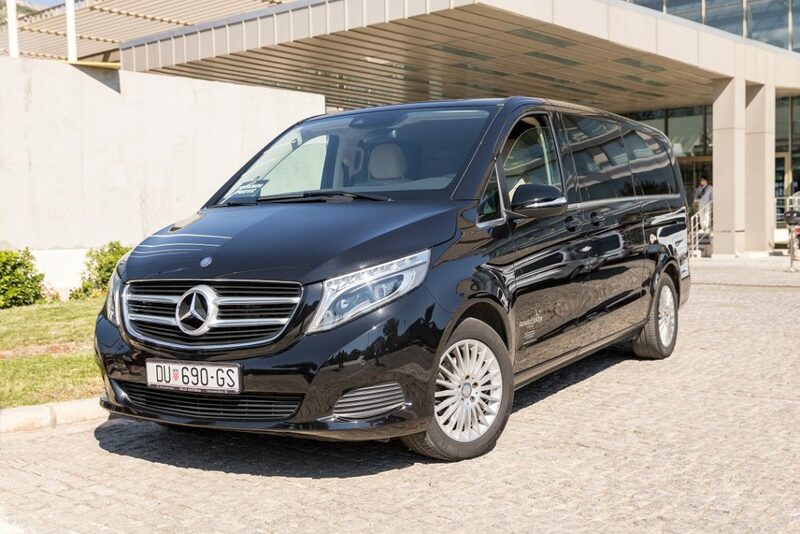 Our transfer will take you from the airport directly to the Old town or to your accommodation. 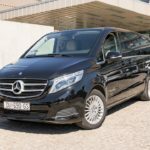 We offer private and group Dubrovnik airport transfers with our comfortable vehicles (they are clean and air-conditioned, and there are no hidden charges for luggage). 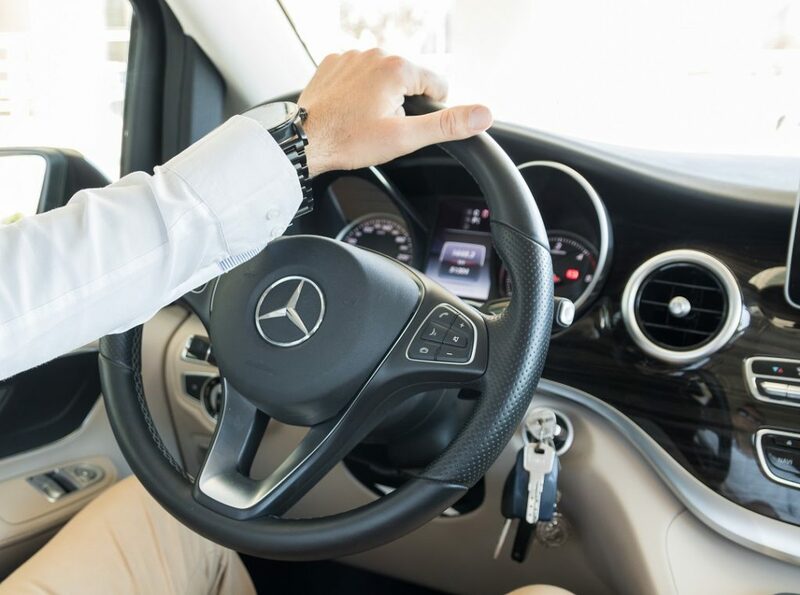 Your vacation in Dubrovnik should be luxurious and we will make sure you feel like a VIP from the moment we pick you up at the Dubrovnik airport. 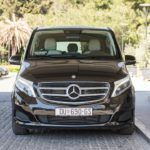 Beside transfers from Dubrovnik airport, we can also arrange transfers from Dubrovnik to other destinations. Please get in touch with us and we will respond as quickly as possible!